This weeks sermon was brought to us by Keith Jenkins; who is father to the wonderful Stephen Jenkins. Stephen joined York Elim as a student a number of years ago, during his time here, he has been really involved in the life of the York Elim community and it’s hard to picture how we would function without him. From my personal experience, Stephen has a faith that is massively encouraging and real. He brings me a challenge to rely on God and to listen to his voice. Something that I’m trying to build on and to share with others as I do. Stephen introduces his dad as a man of faith, someone who walks the walk and talks the talk. Someone who he clearly looks up to. 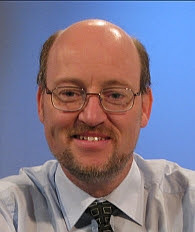 Keith is the International Coordinator of the ministry Servants of the Lord Ministries. He joined the ministry in 1990 and since then has traveled all over the world teaching about having a personal intimate relationship with God. He travels to nearly 70 nations a year and can testify that the Lord has and is working through him to help his children grow up spiritually in the Lord. For reference Keith read from Isaiah chapter 55. Amplified, vs 1-3. Our salvation is priceless, we receive good gifts from God but it doesn’t cost us money. We build a relationship with a living God. Our responsibility is to listen, to incline my ear, to make him Lord of my life. This requires a change in me, a transformation if you will. If I try things my way, in my own strength then he’s not Lord. We buy the transforming relationship – not with money – but with our lifestyle. One example of how this occurs is that we gain a peace that passes understanding. Philippians CH 4 vs 4 to 8. Thinking and listening is key. We make decisions based on what we don’t understand. We should have an everyday encounter with the spirit to guide us. When things go well, he gets the glory. My walk with God seeks to hear the voice that is faint. The only thing that can separate me from the love of God is me, my sin creates the separation. A definition of sin is anything contrary in my life to Gods perfect will for my life in thought, purpose or action. The holy spirit is the best guide. Don’t listen to self, submit to his divine will, come close to him. If you surrender to the spirit it will revive your soul. Walk in his divine will. Matthew 7. I hear Gods voice when I’m in peace, when I have rest. Listen to his voice and read his word – his voice speaks to us through his word! We need to trust God for his wisdom. A transformation of trust, love, joy, peace, patience, kindness, self-control. Not my brain power. My personal application for this sermon is that I want to have a peace that surpasses my understanding. To obtain that peace, I need to trust the Holy Spirit to be my guide. 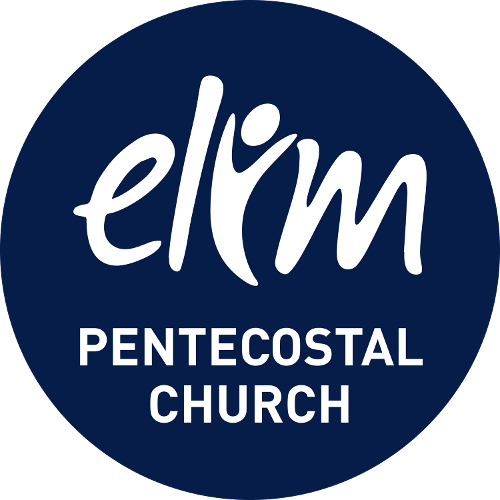 I’m leaving church this week preparing to work with the children at Elim Festival. While I’m there I should not over think my actions but trust God to be God and to guide me though it. If I have peace about what I’m doing then it will be ok. On one of the mornings I have to deliver a team thought for the day and this will certainly feature in what I deliver. Please leave a comment and tell us how you will apply this sermon to your life? or, how you have applied it and what happened?